by Zomona Brown | Jan 8, 2018 | Diversity, Equipment Leasing & Financing, IT Integrated Procurement, Leadership, Software Licensing Optimization, Tail Spend Management | no comments. 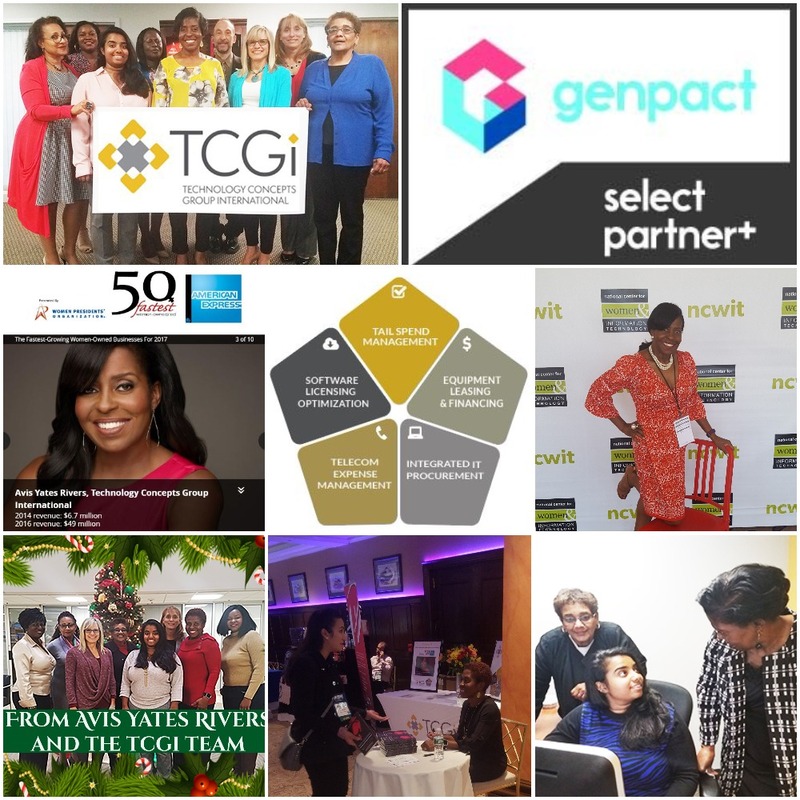 TCGi had a fantastic 2017! See where we’ve been, and where going with our Year in Review newsletter!